Simply fill out the form at the Refer A Friend page with your name and contact details. You’ll receive an email with the £20 voucher towards an introductory wine case. Await the email from your wine-loving friend. Redeem the attached voucher on the exclusive introductory wine case. 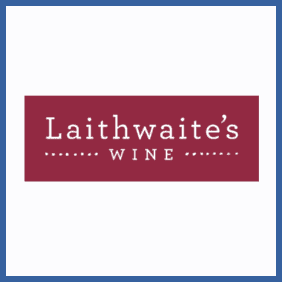 Wine merchants Laithwaite’s want to give you a £20 voucher for referring new customers to them. The vouchers can be redeemed against an exclusive introductory case of wine. Sounds like a good offer to us. Feel free to use ours!